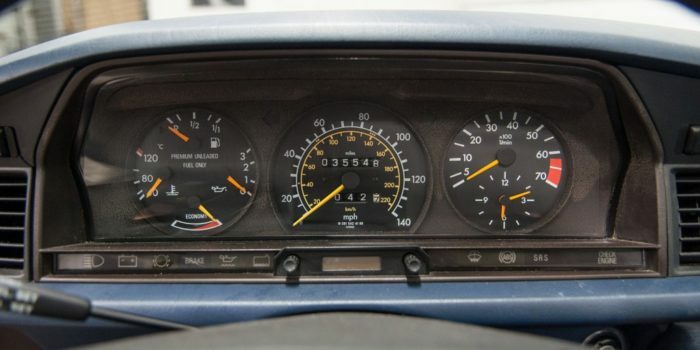 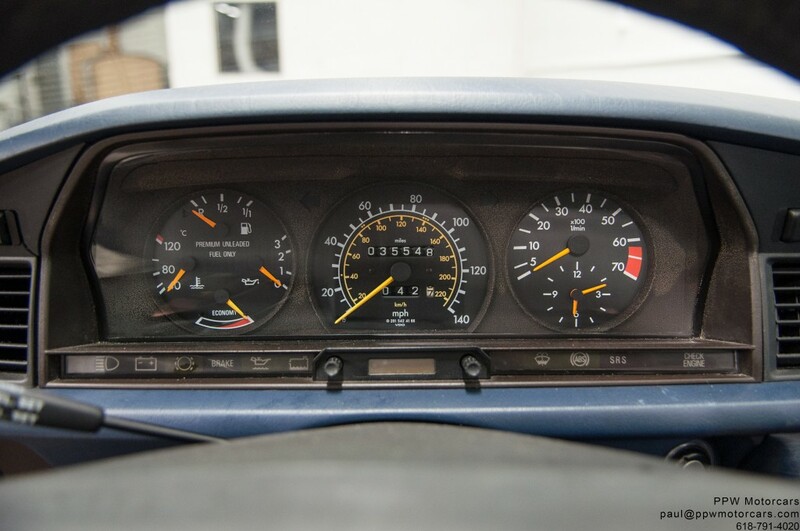 • Only 35,548 Original Documented Miles! 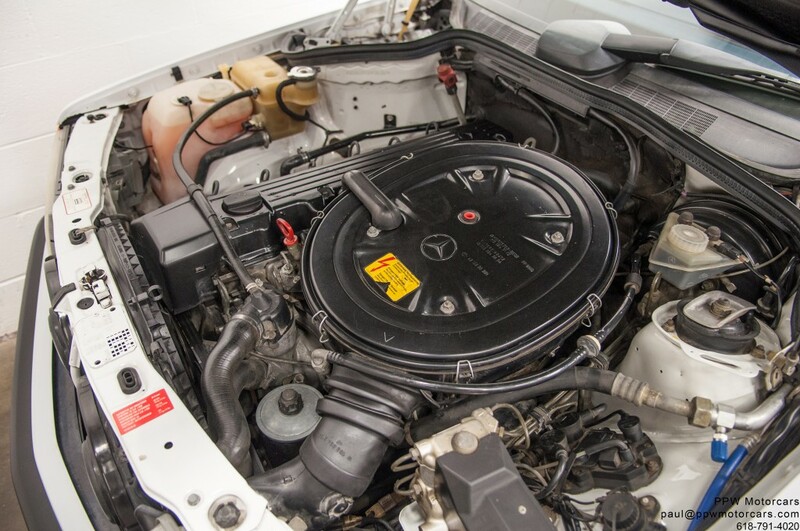 • Factory Original 2.6L I6! 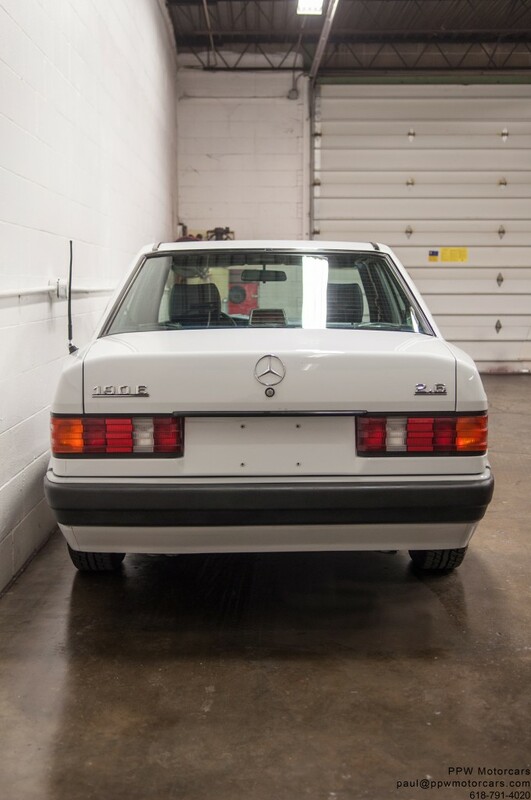 • Highly Desirable and Original Arctic White Exterior! 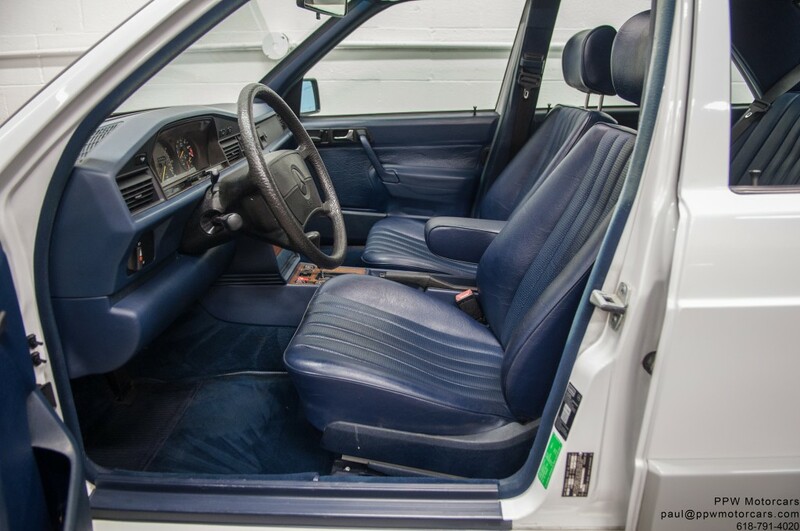 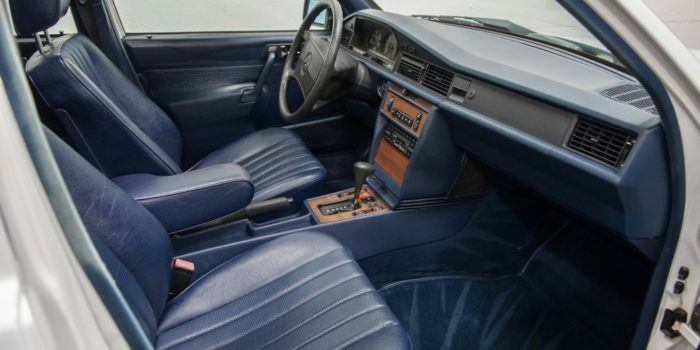 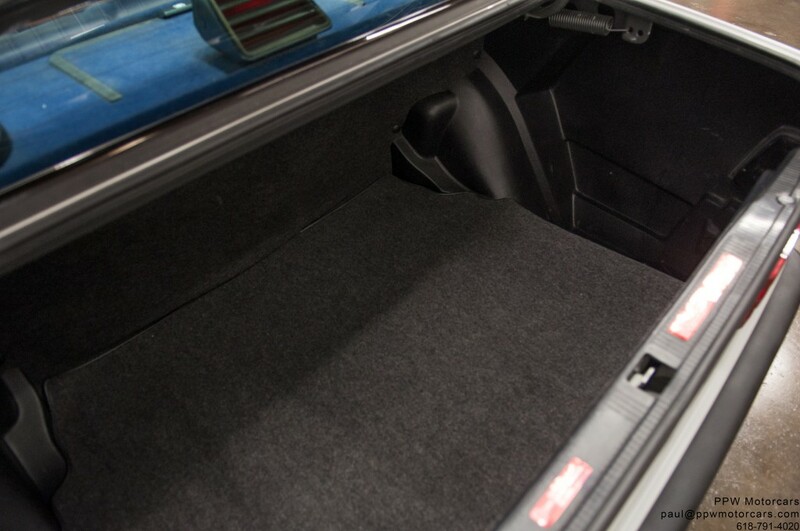 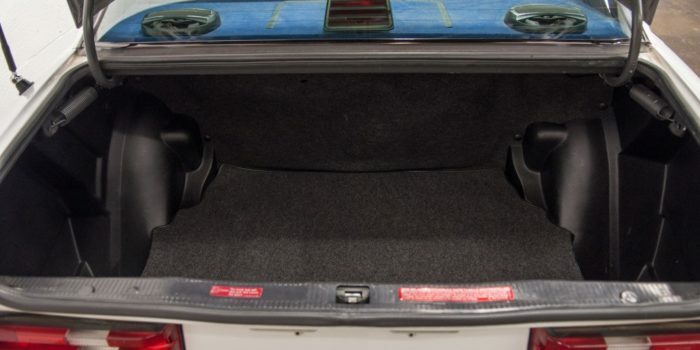 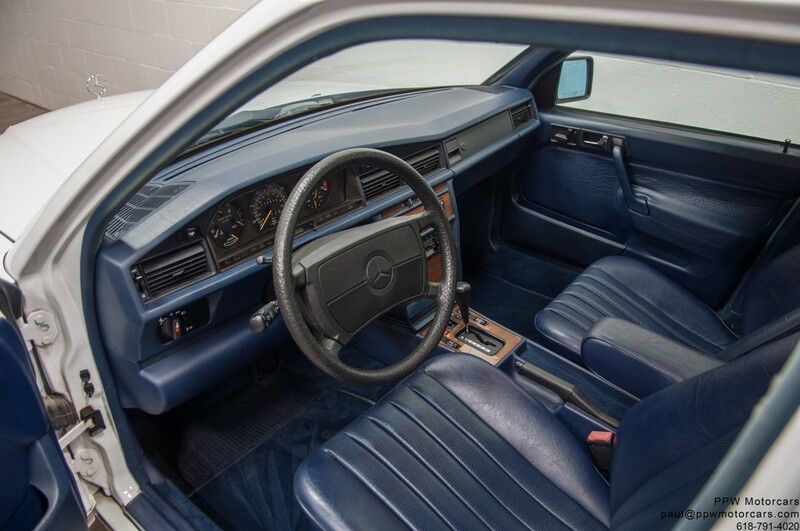 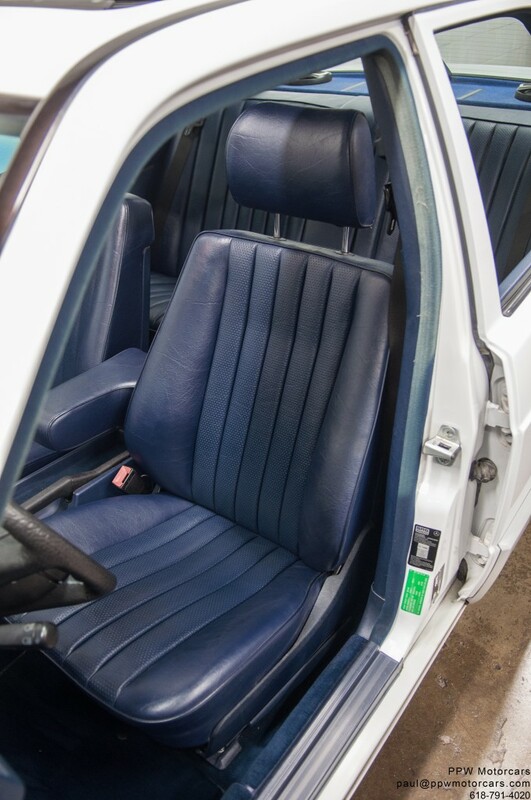 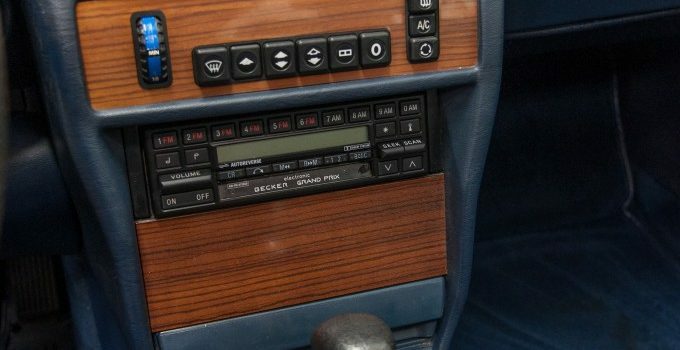 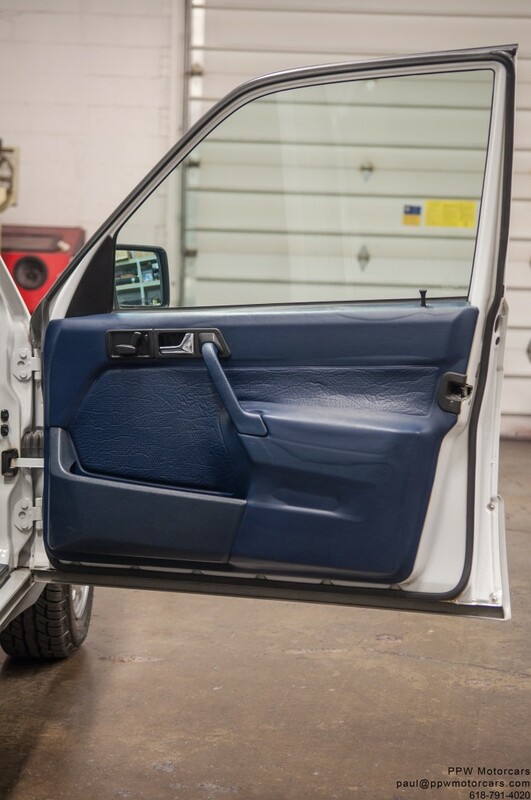 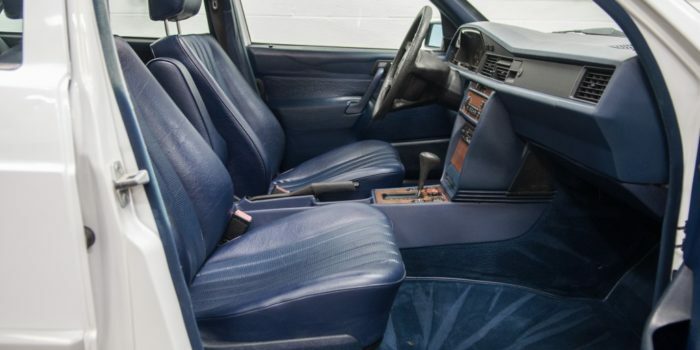 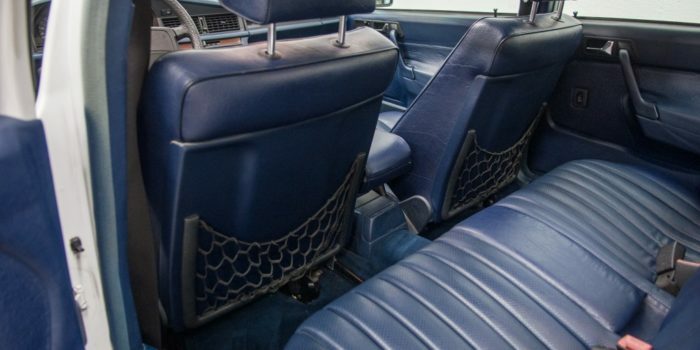 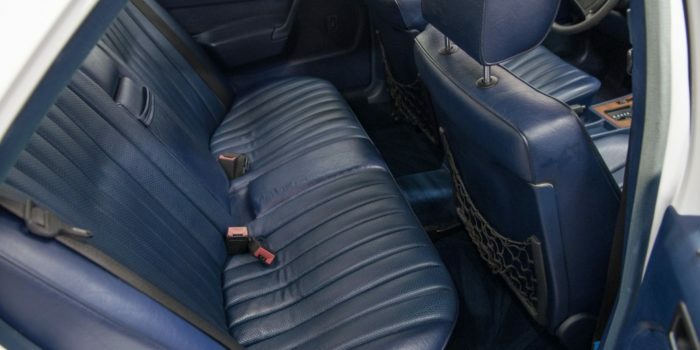 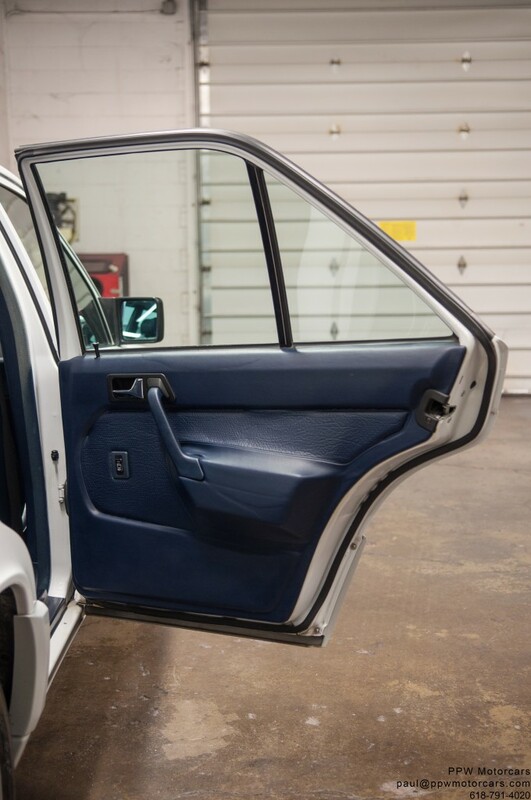 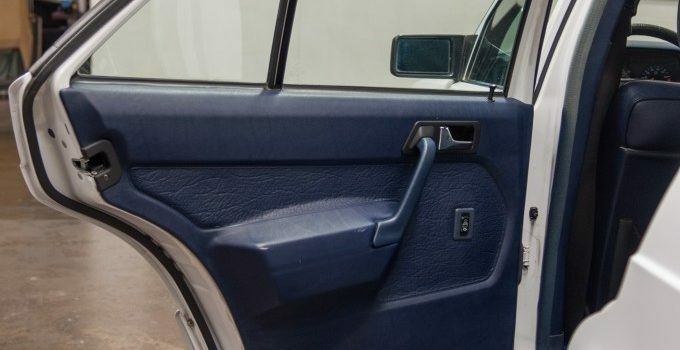 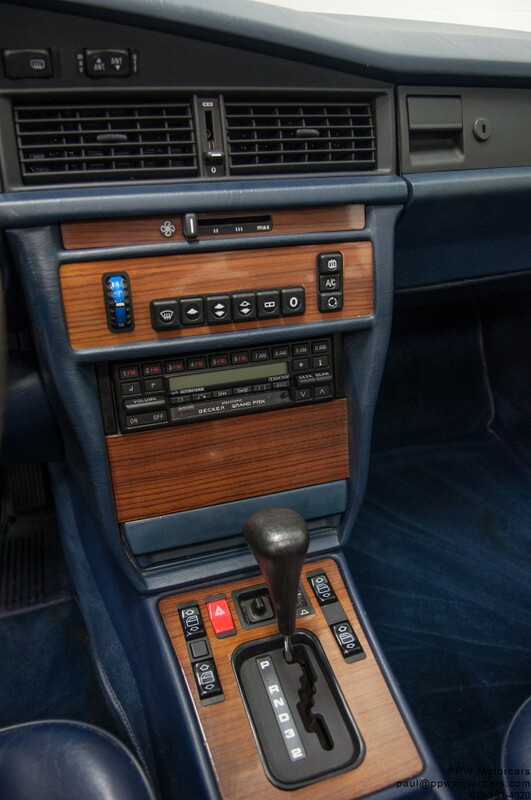 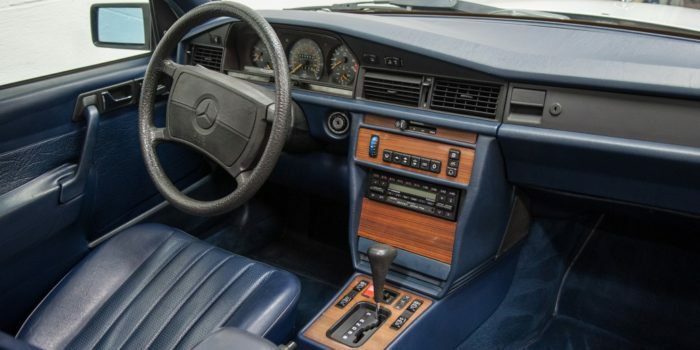 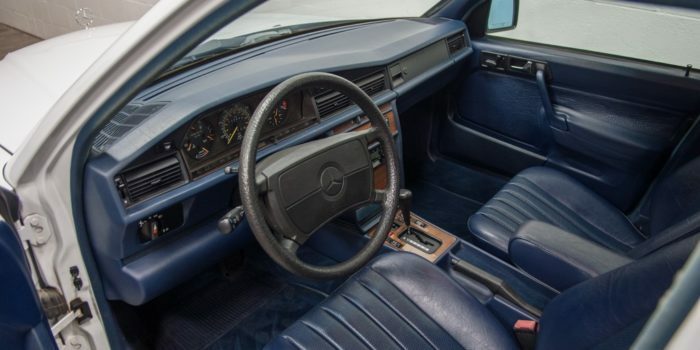 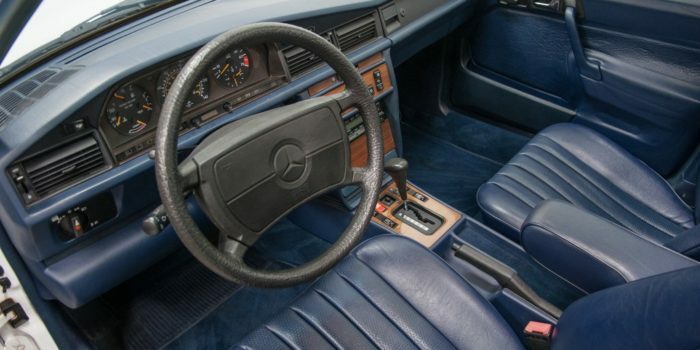 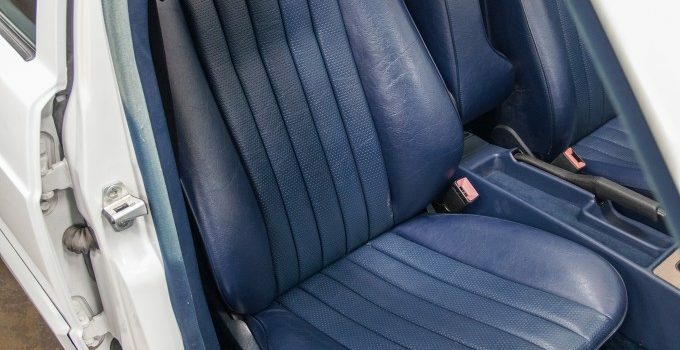 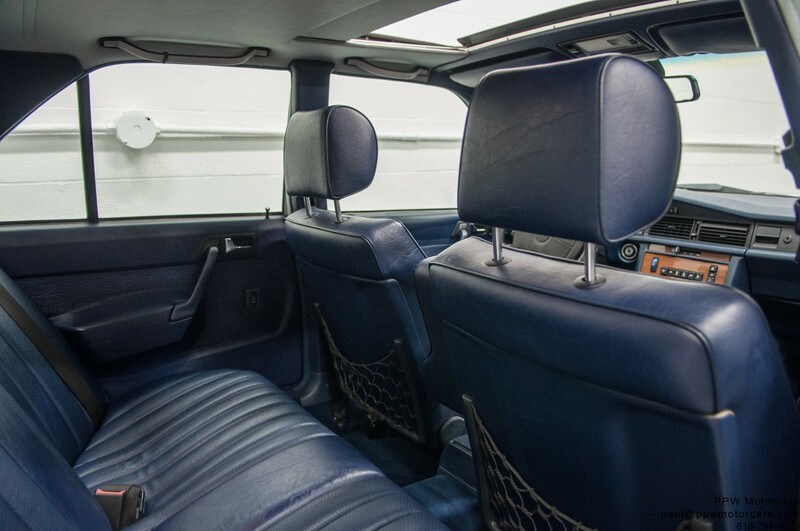 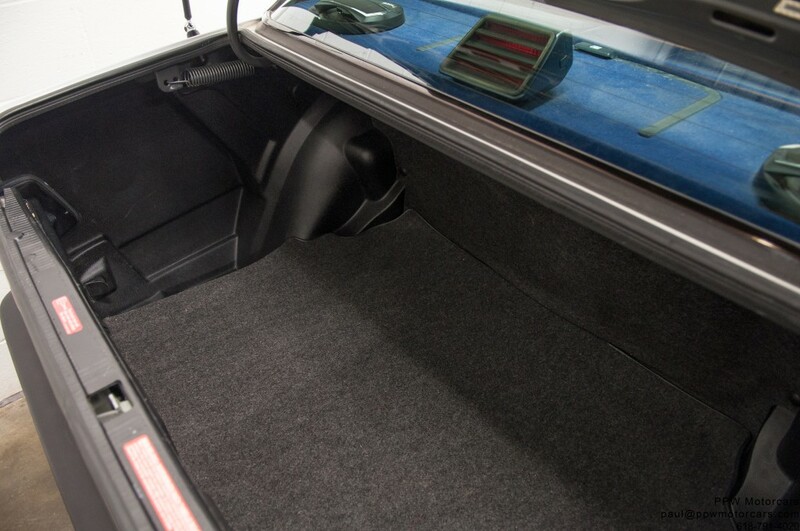 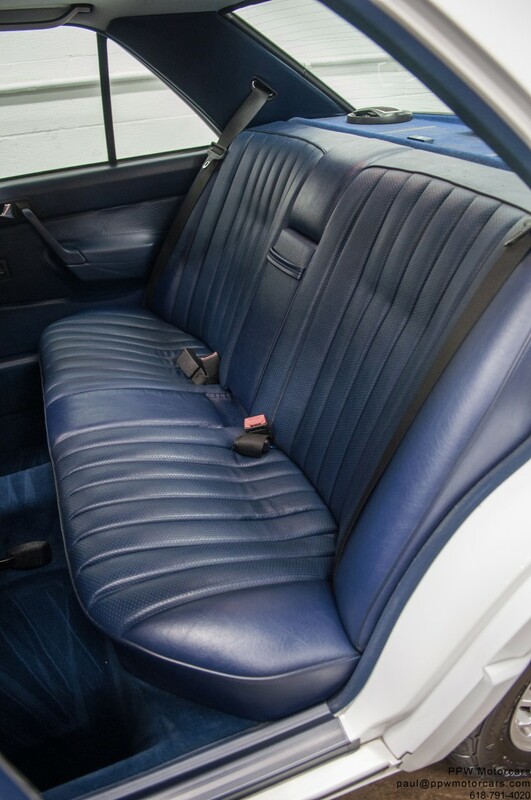 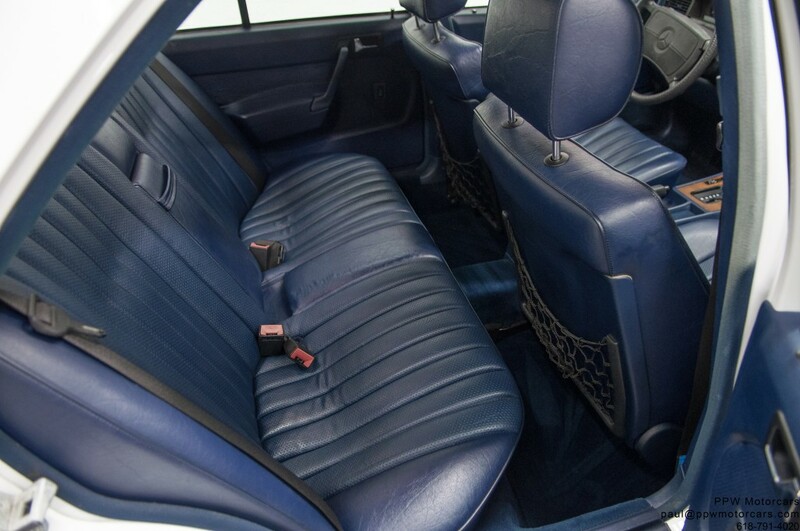 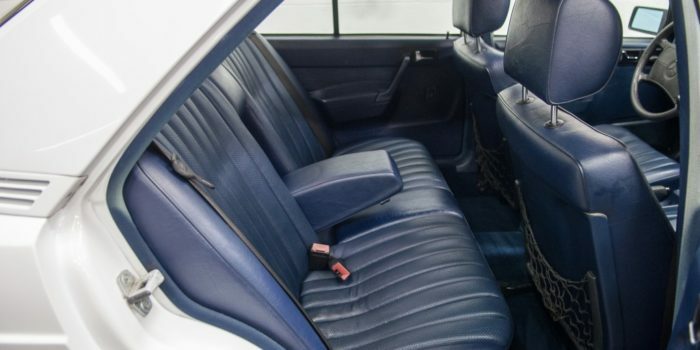 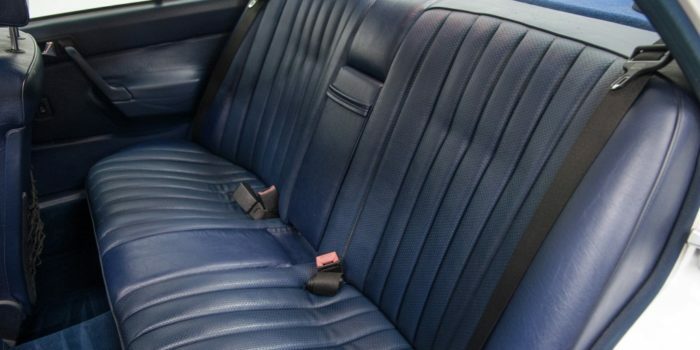 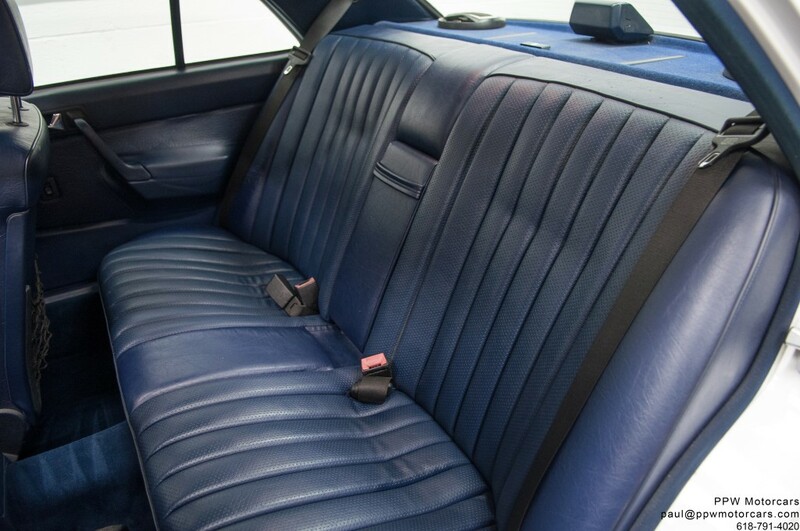 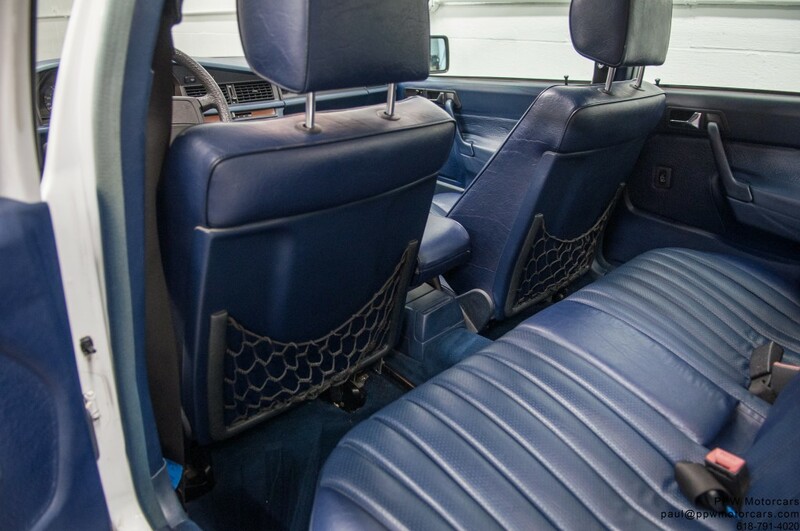 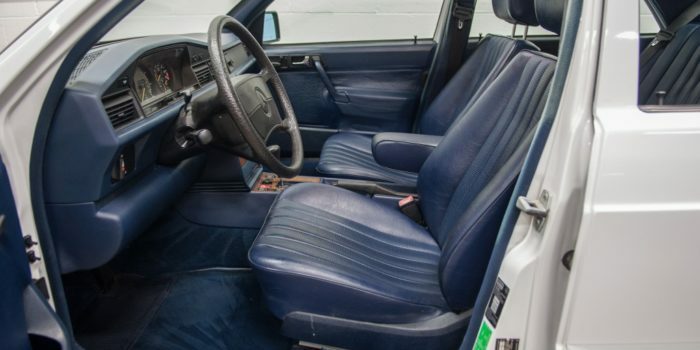 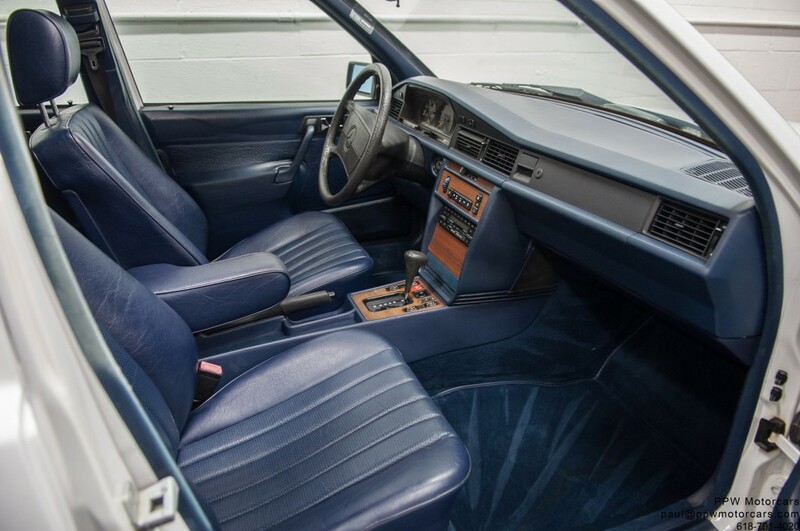 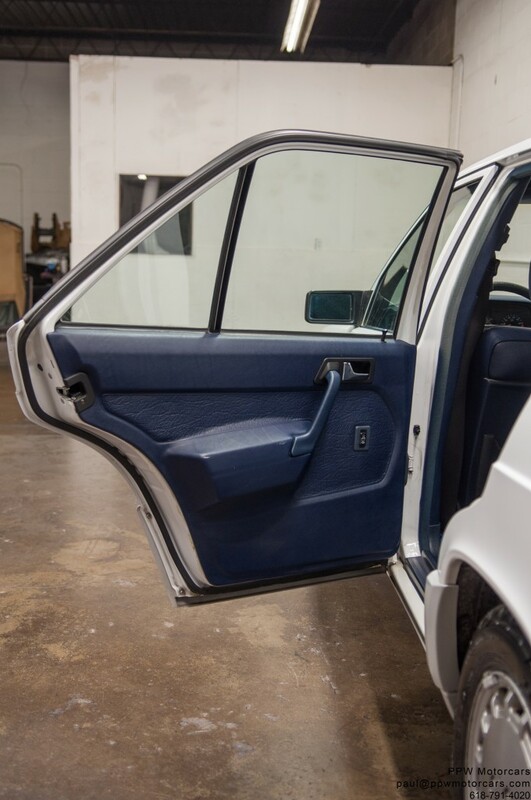 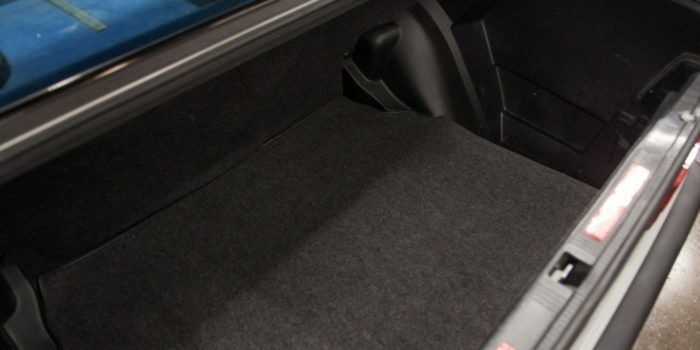 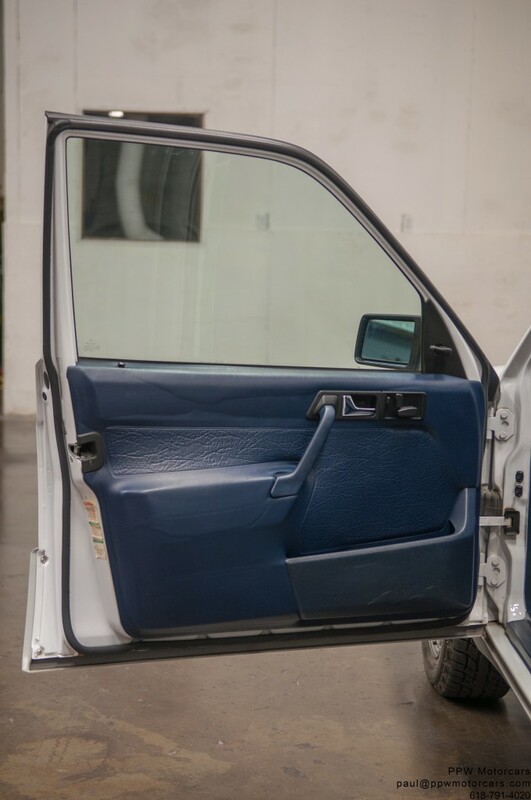 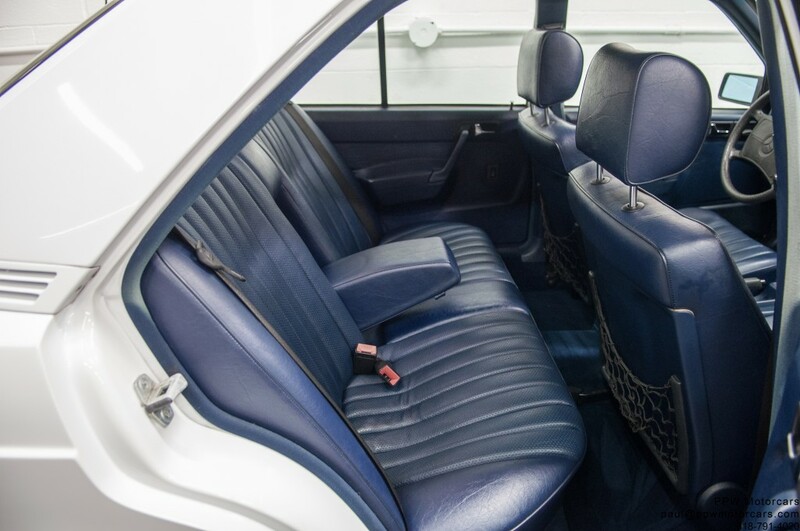 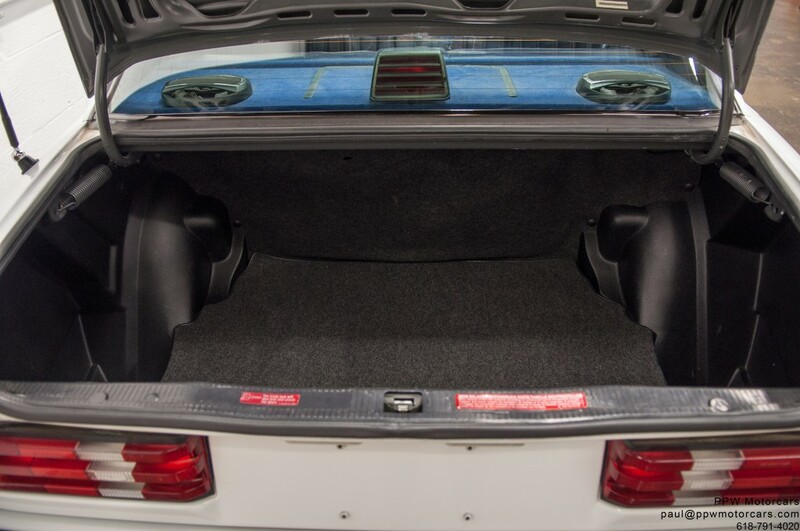 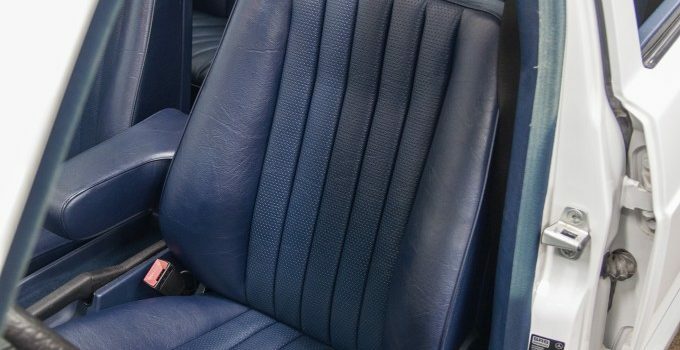 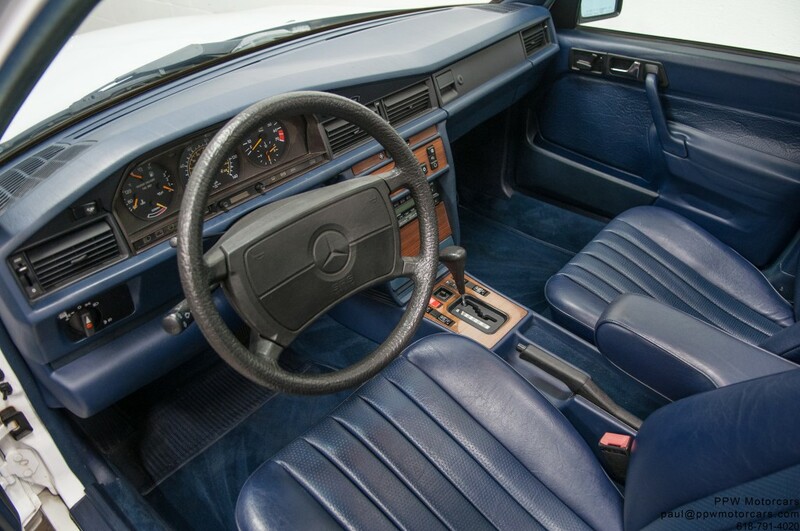 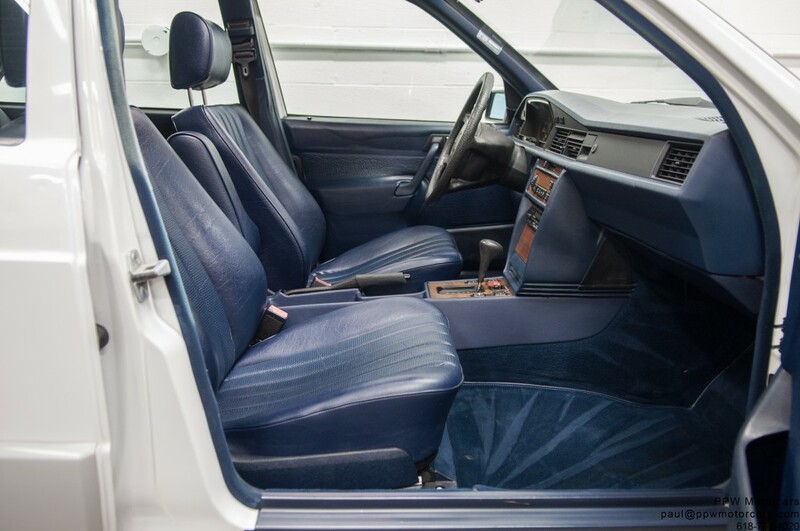 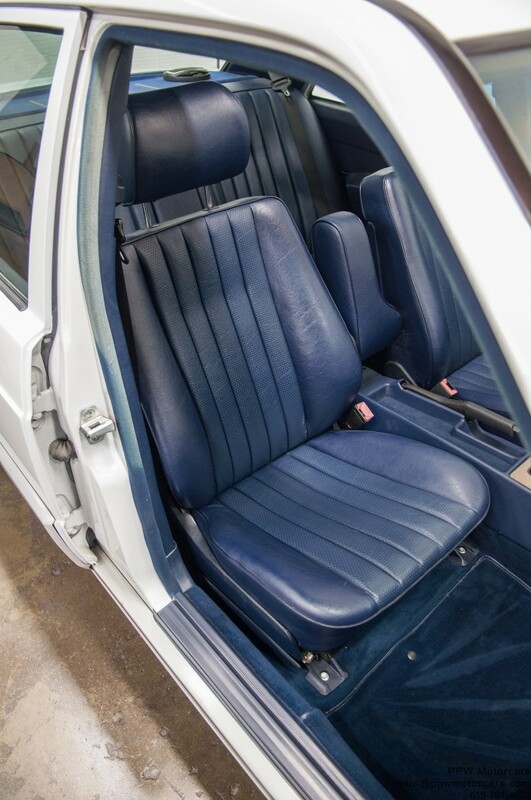 • Completely Original, Powdery, and Supple Blue MB-Tex Interior! 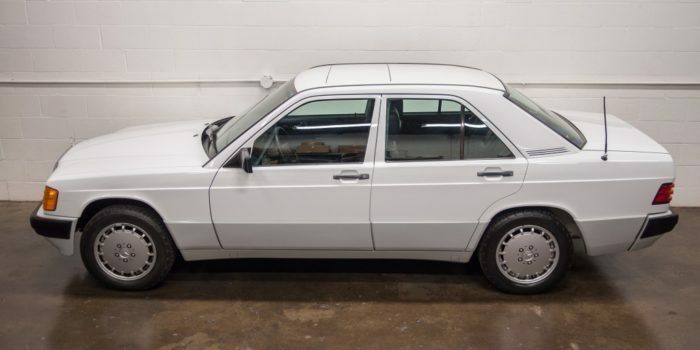 • Highly Original and Wonderful Condition! 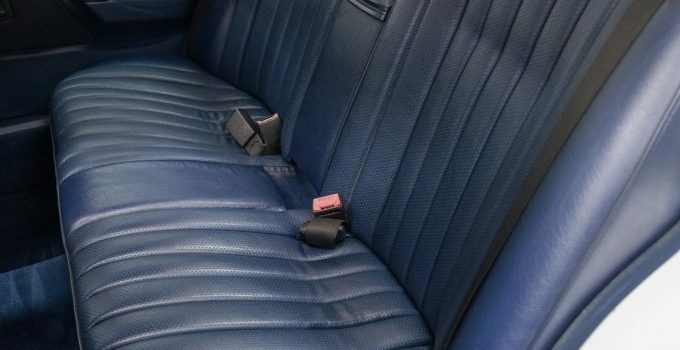 • All Original Manuals, Brochures, Literature, and Service Records! 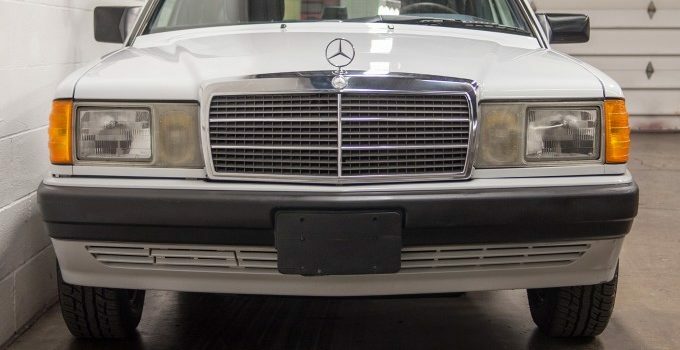 • Spare, Jack, Keys and More! 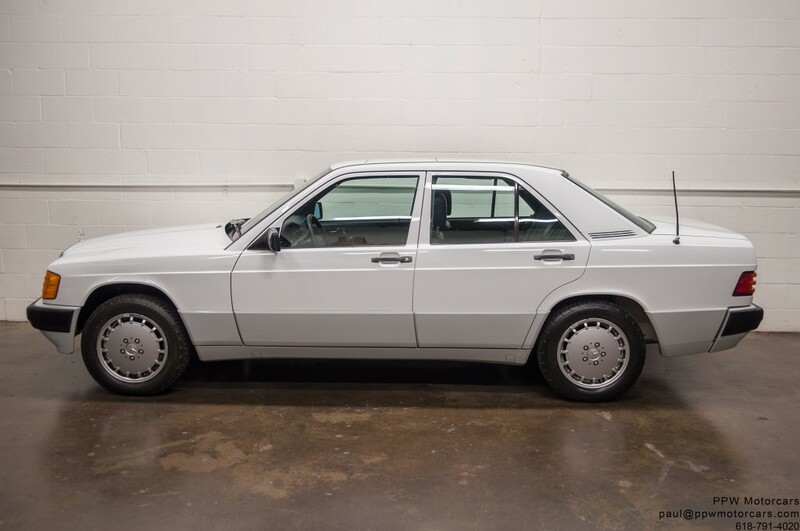 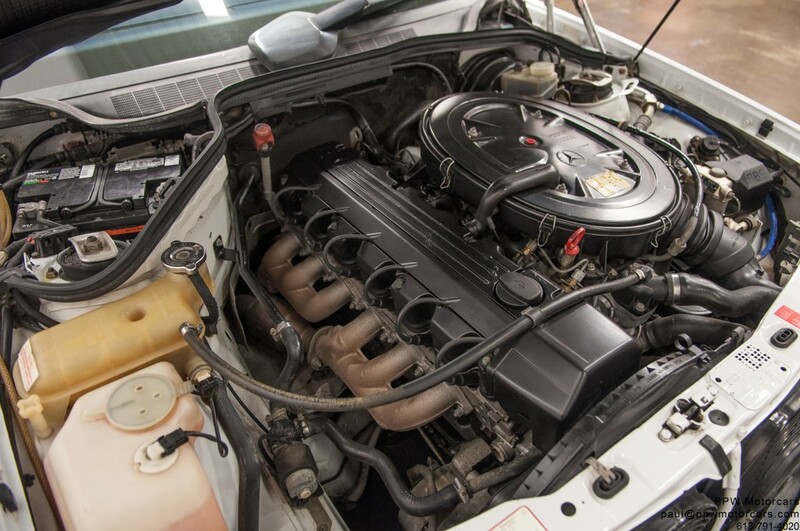 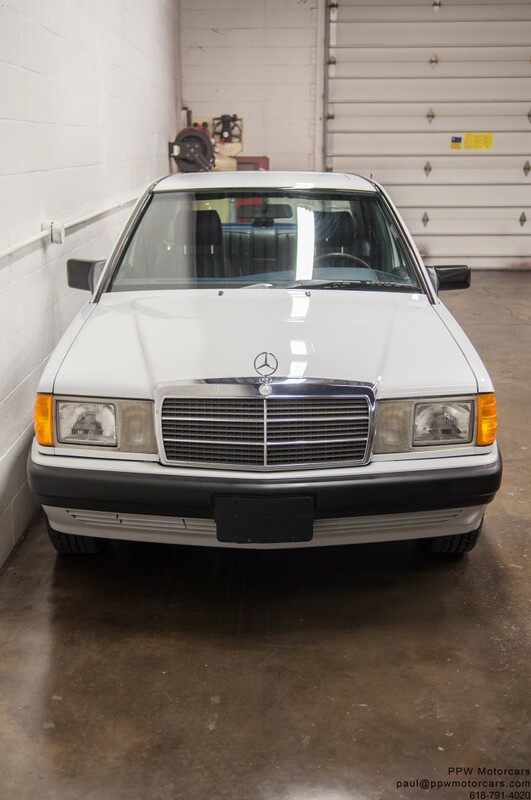 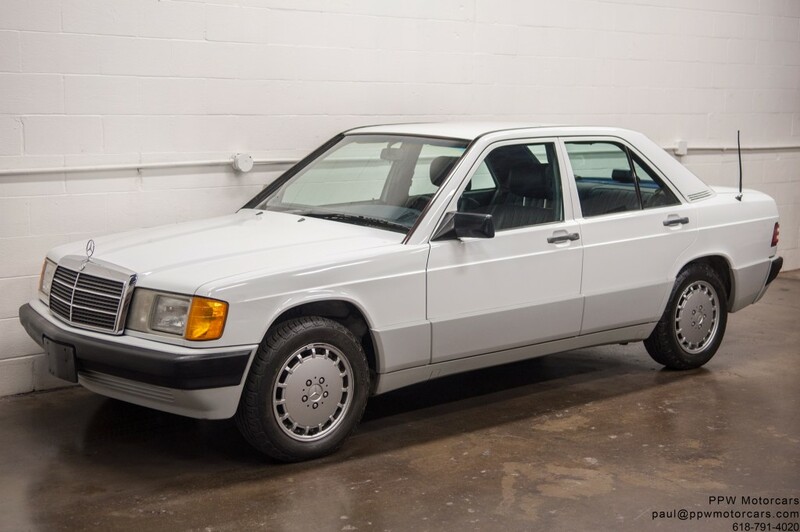 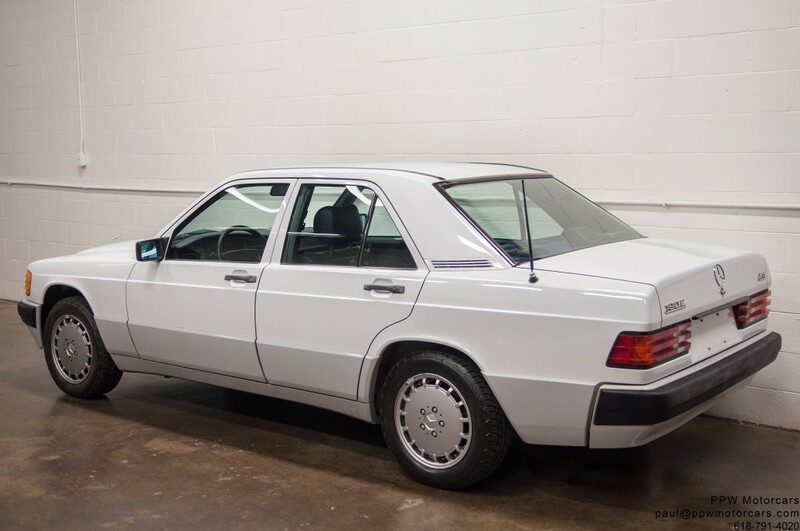 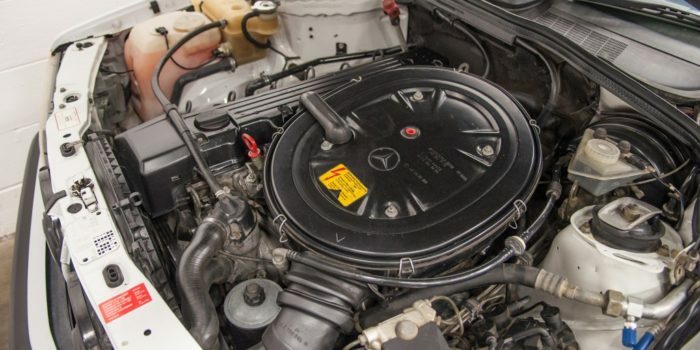 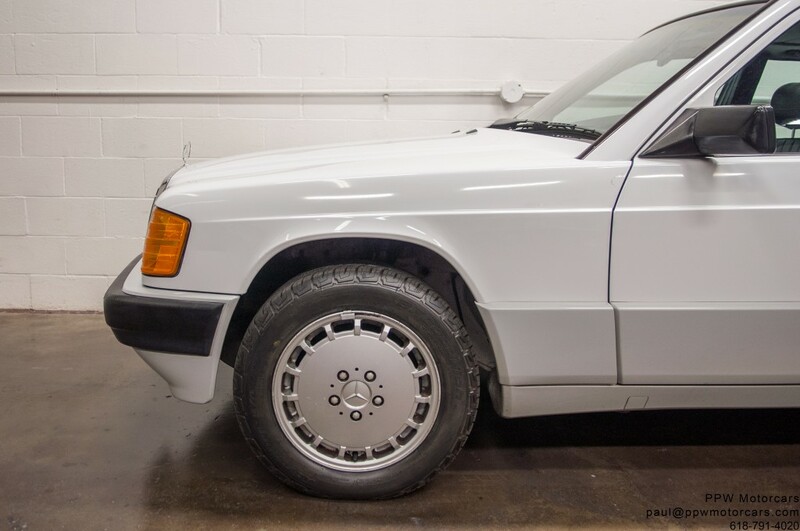 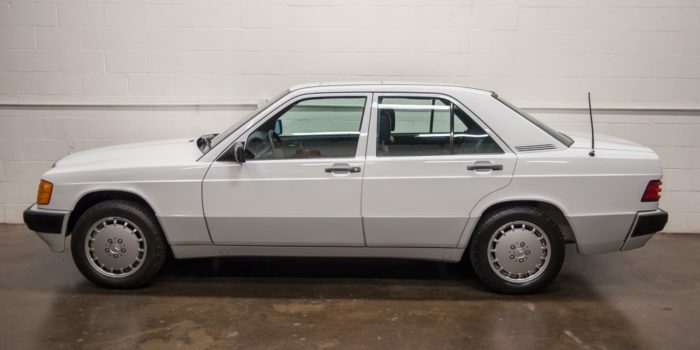 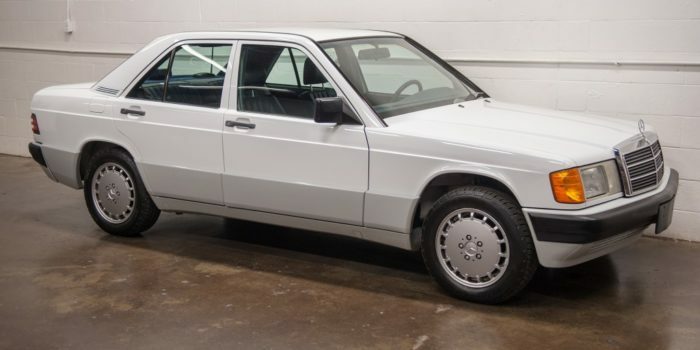 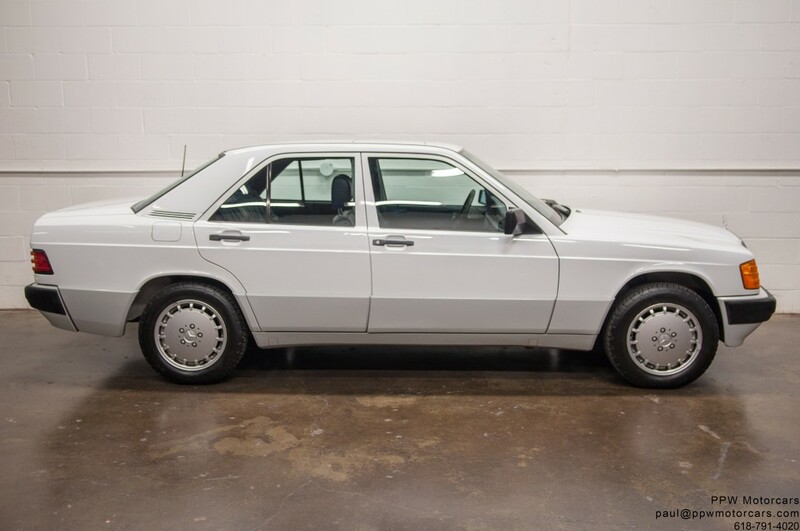 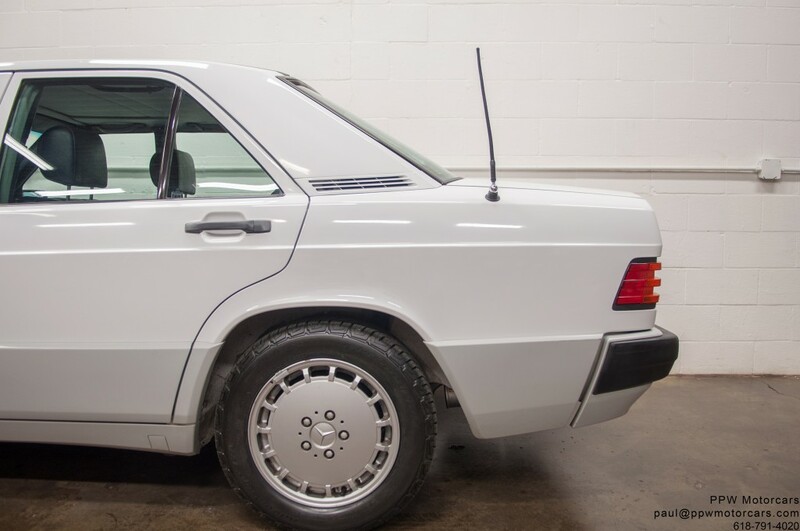 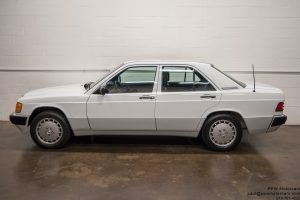 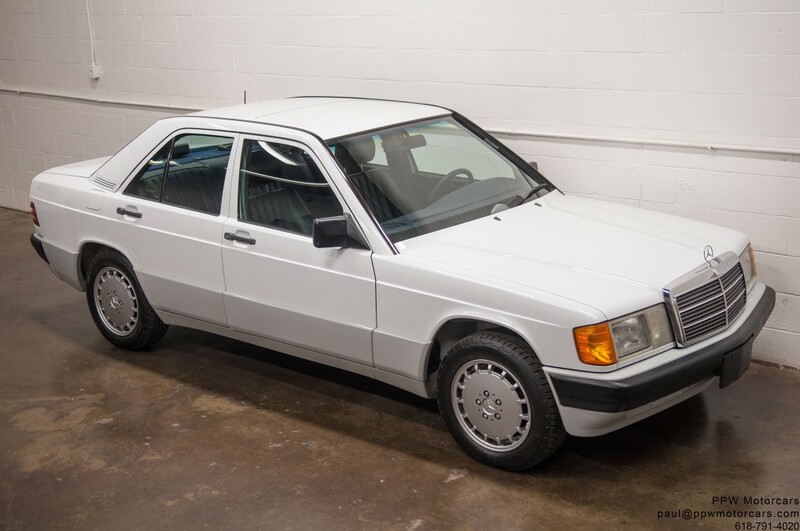 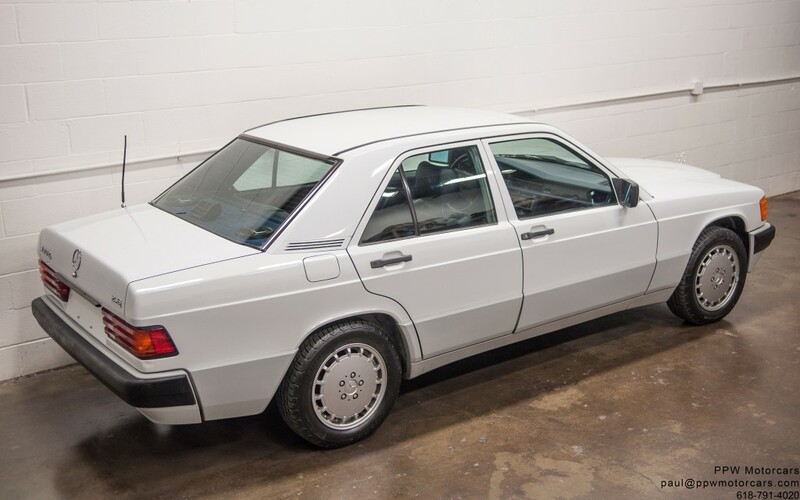 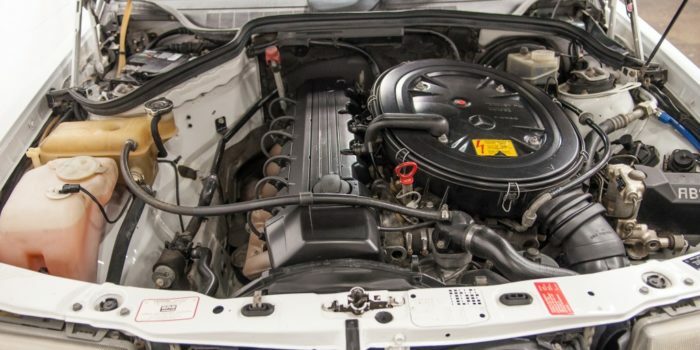 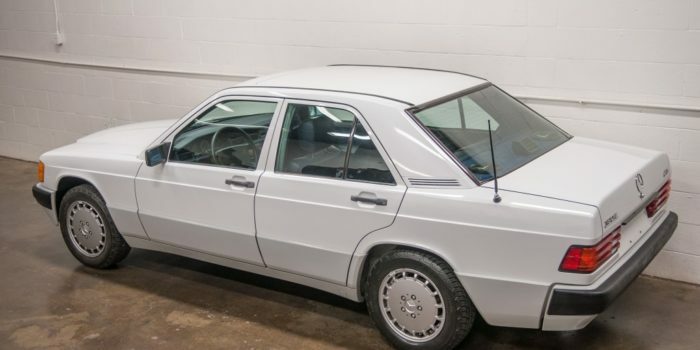 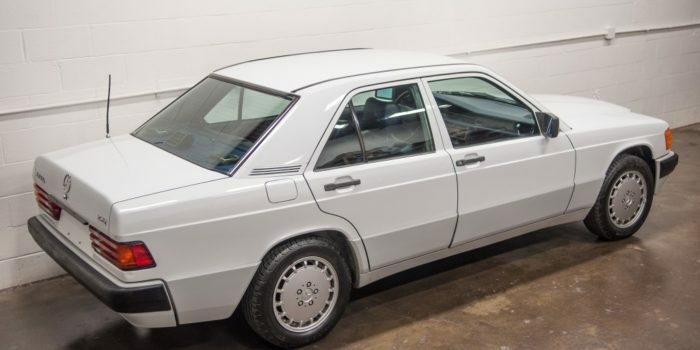 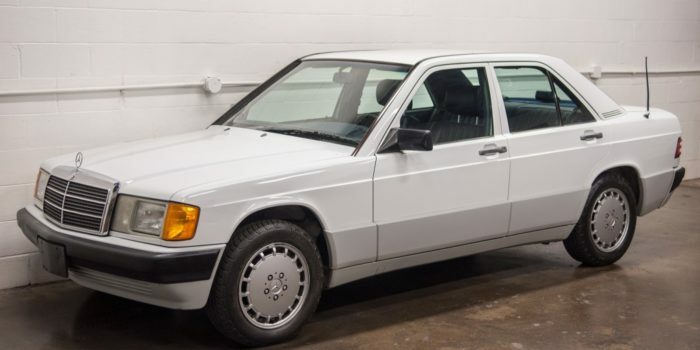 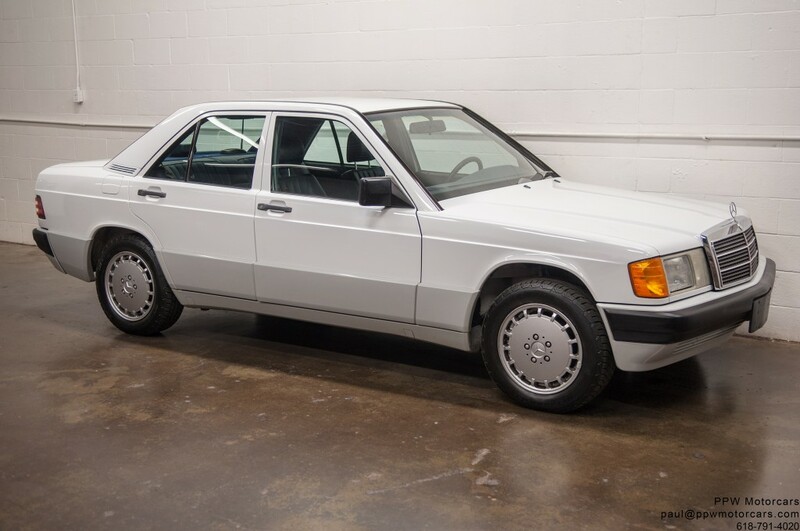 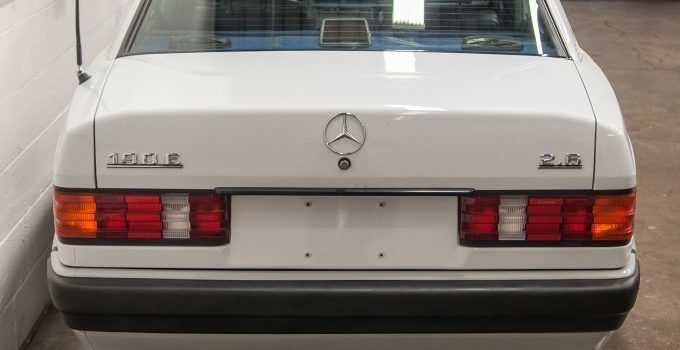 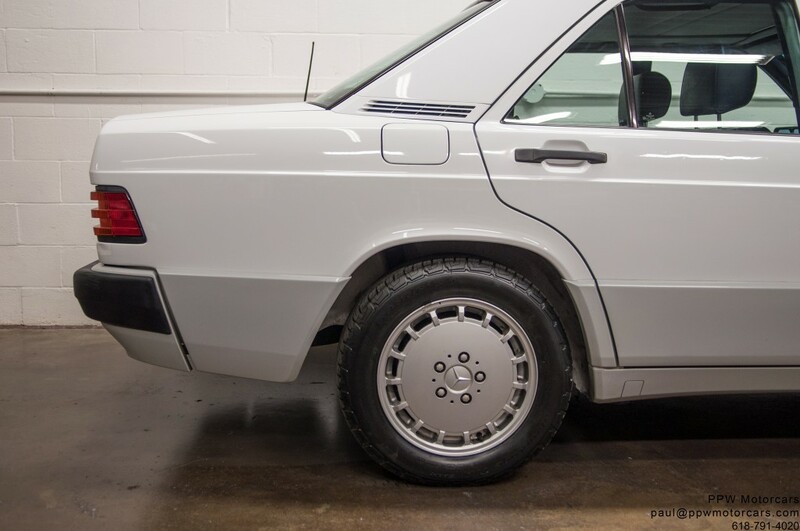 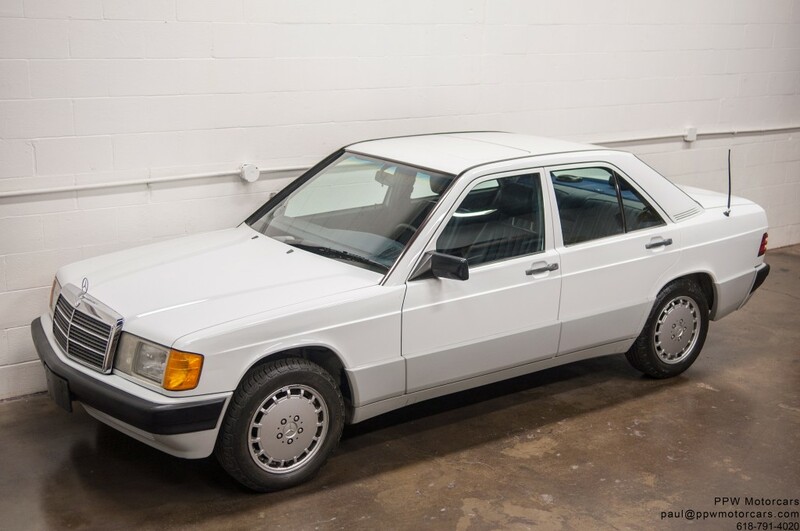 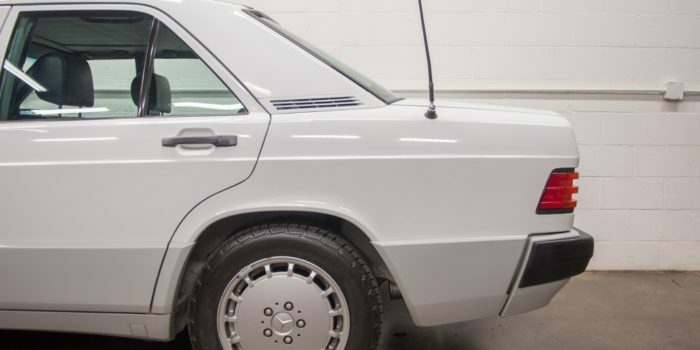 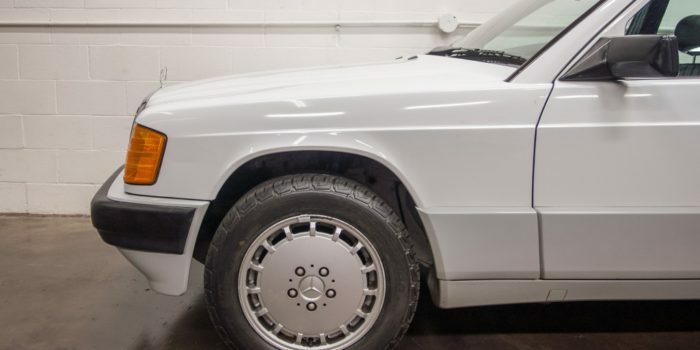 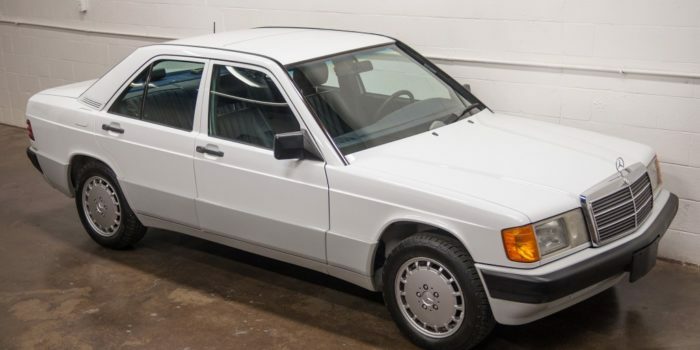 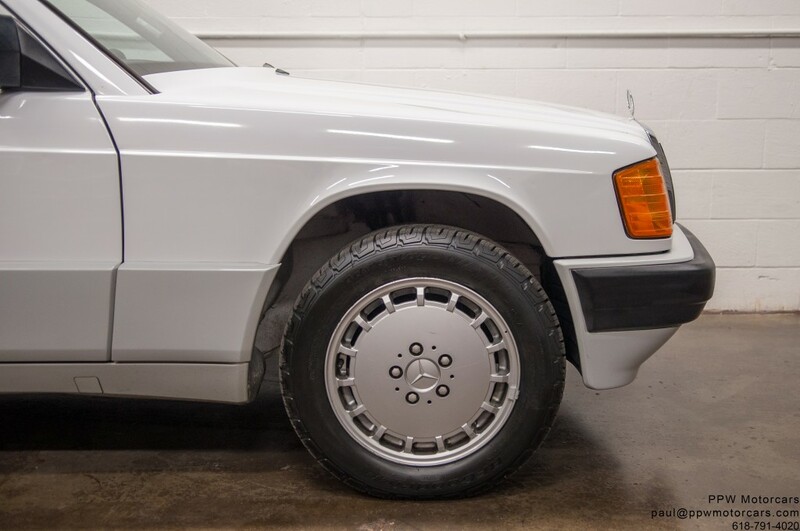 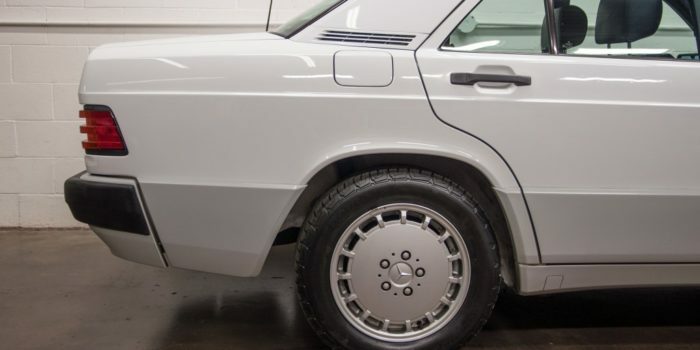 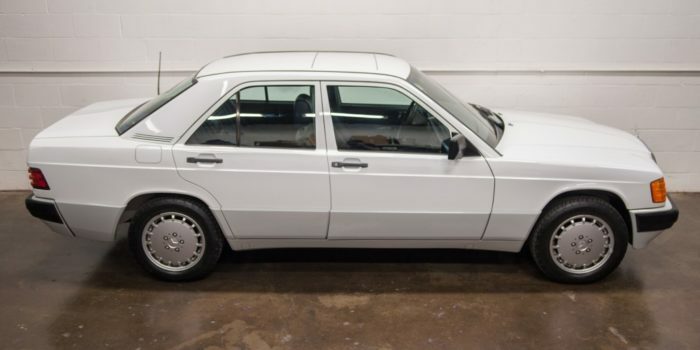 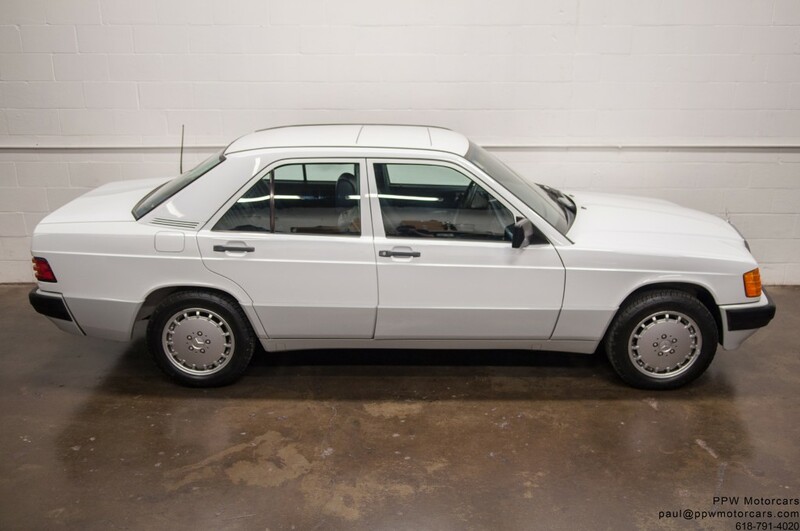 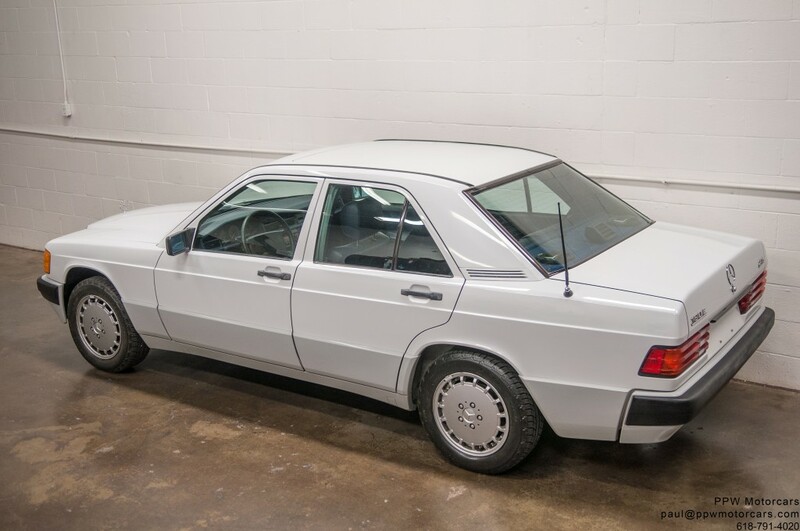 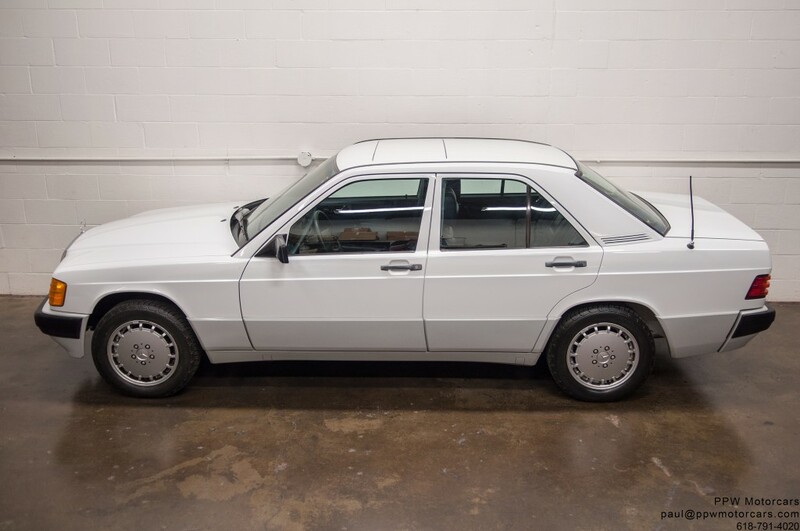 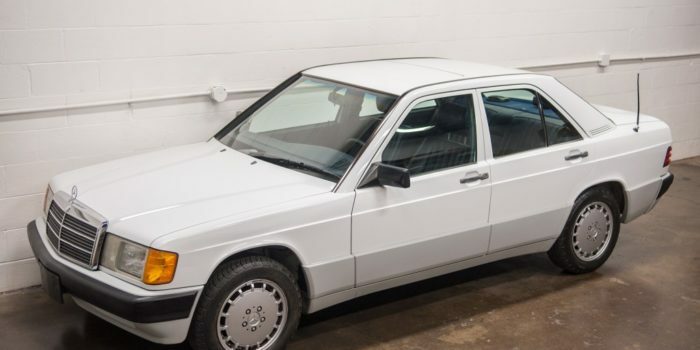 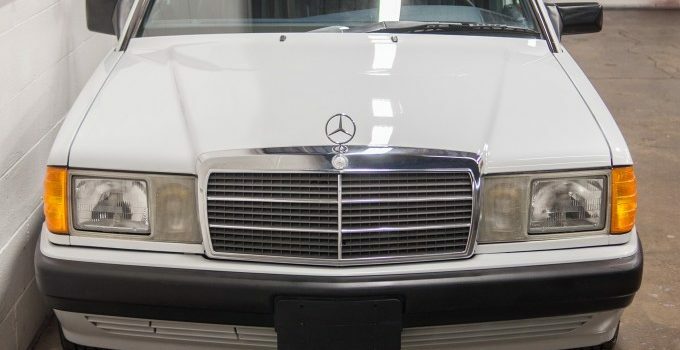 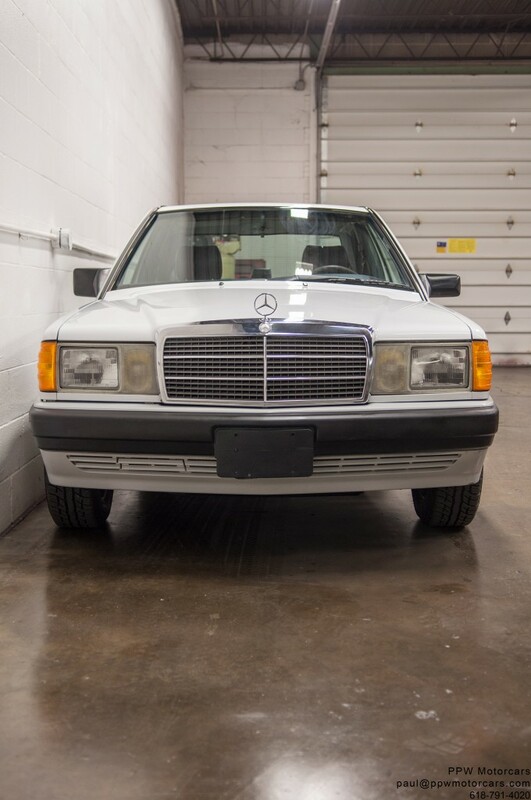 PPW Motorcars is pleased to offer this beautiful Two Owner 1989 Mercedes Benz 190e 2.6, which was beautifully ordered in the classic, highly desirable, and Highly Original Arctic White with a supple and Original Blue MB-Tex Interior! 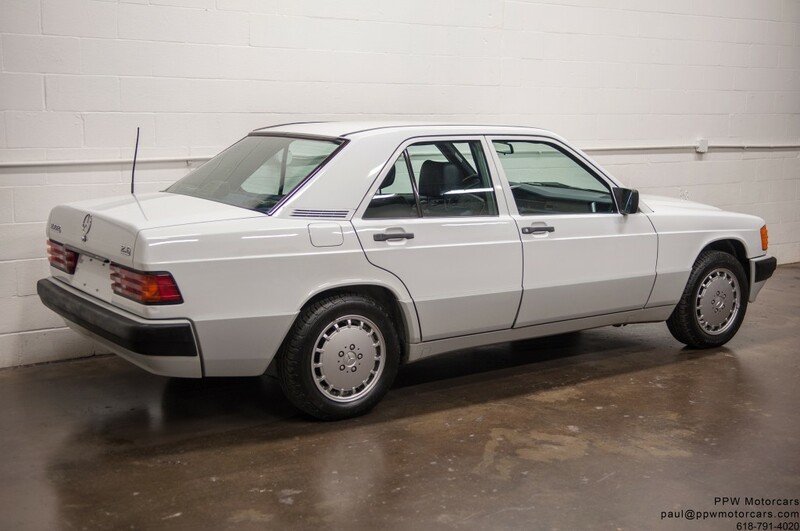 This exquisite motorcar has only 35,548 original documented miles and is in exceptional original condition! 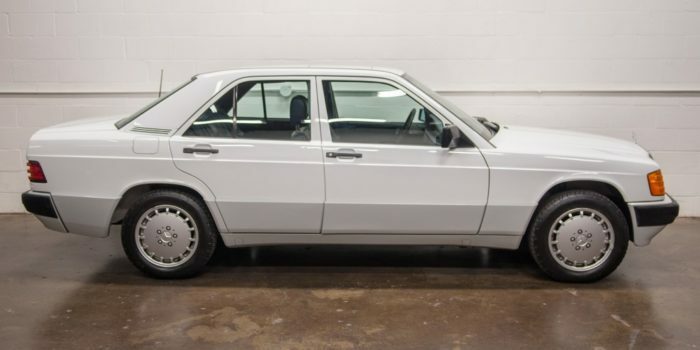 What makes this vehicle truly special and unique is the wonderful condition inside and out. 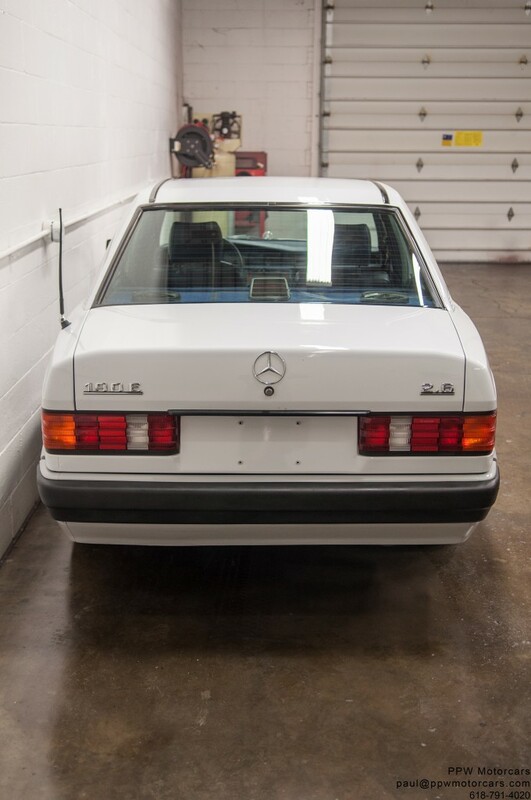 The original owner purchased it new and drove it until the day she died, always maintaining it to the highest standard. 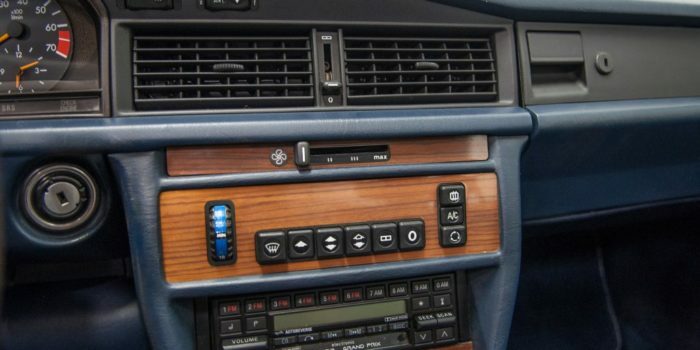 After she passed, the grandson inherited it and was very particular about the vehicle and it’s mechanical condition. 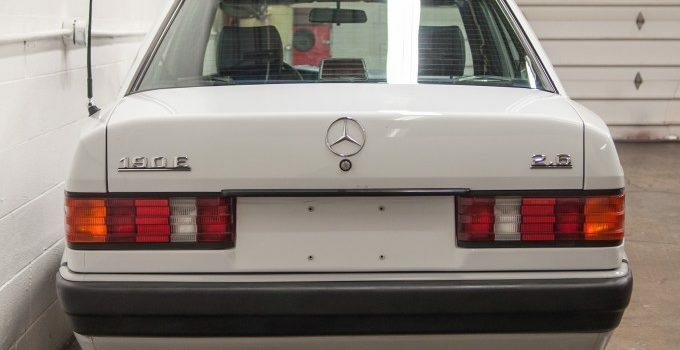 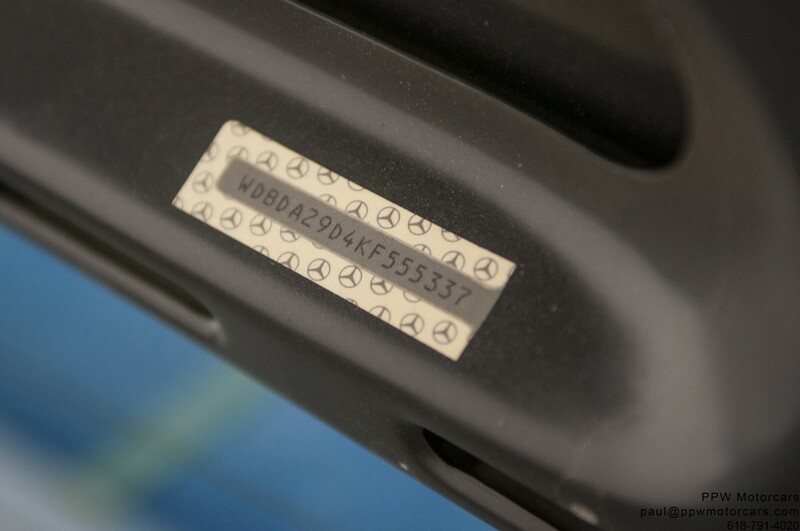 He spent an exorbitant amount to make every last detail as close to factory new as possible as is outlined above. 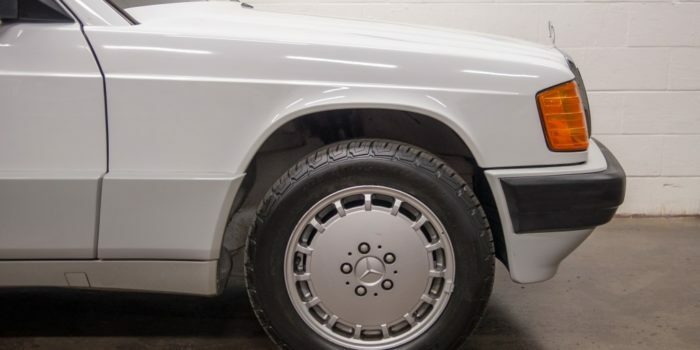 Just the day before we acquired it, he put brand new tires on it and detailed it just to make sure it was as perfect as possible for the next owner. 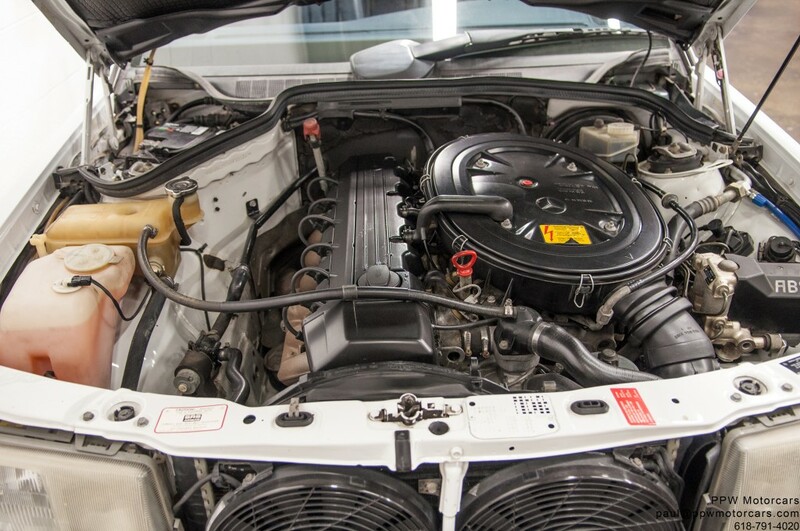 Other than the fresh oil change we performed, the vehicle is as it rolled off the truck. 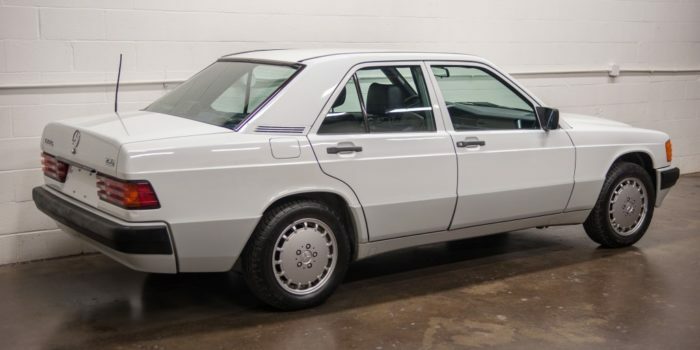 You will be hard pressed to find a nicer original vehicle at any price point. 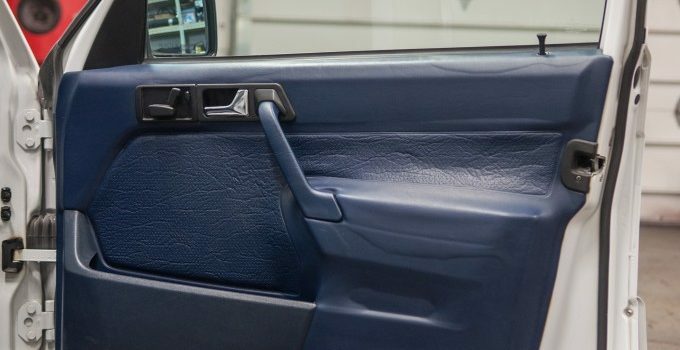 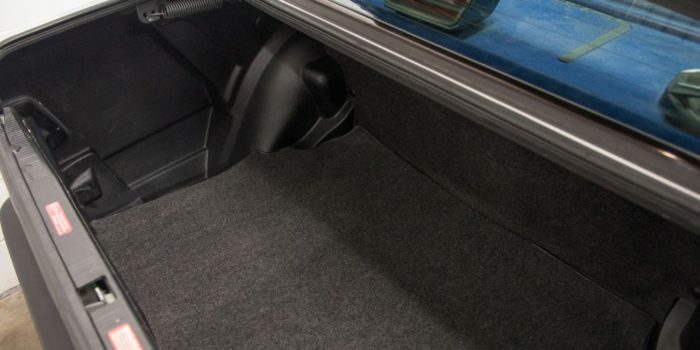 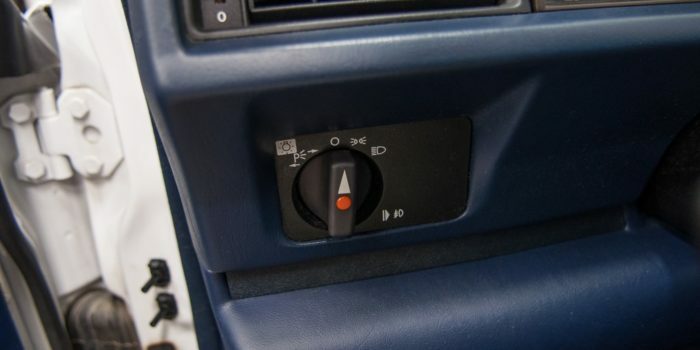 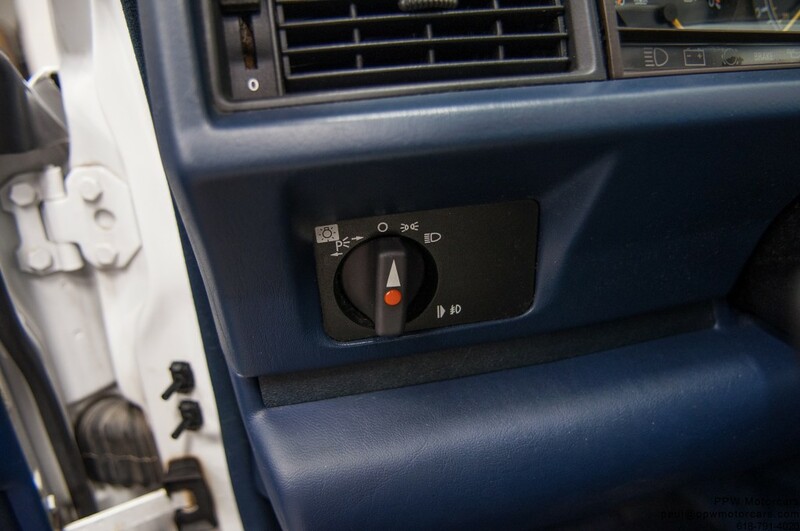 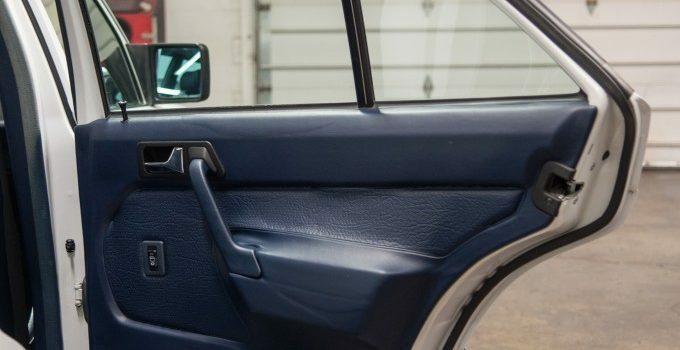 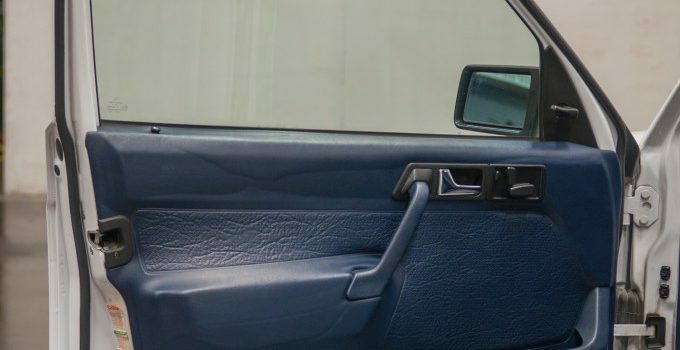 The engine fires up without smoke, hesitation, or leaks, runs through the gears smoothly, handles beautifully, stops smoothly and quickly, and cruises at highway speeds with ease. 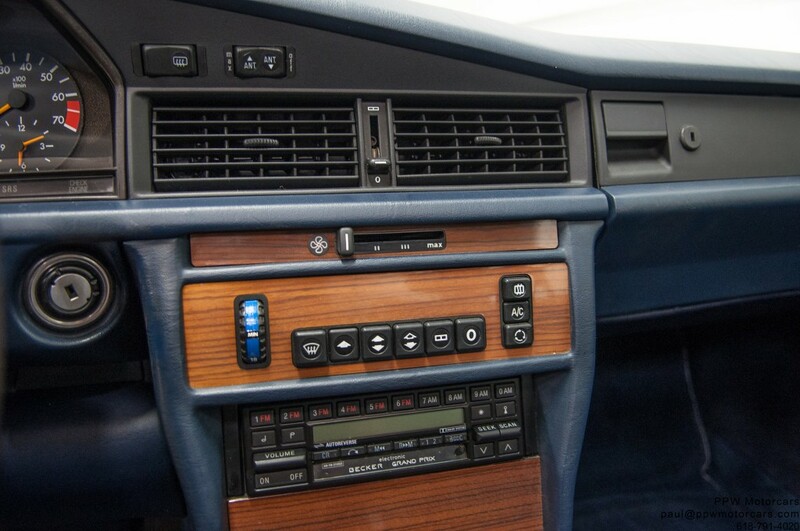 All electronics from the lights to the silky smooth engine work very well and no service item has been ignored! 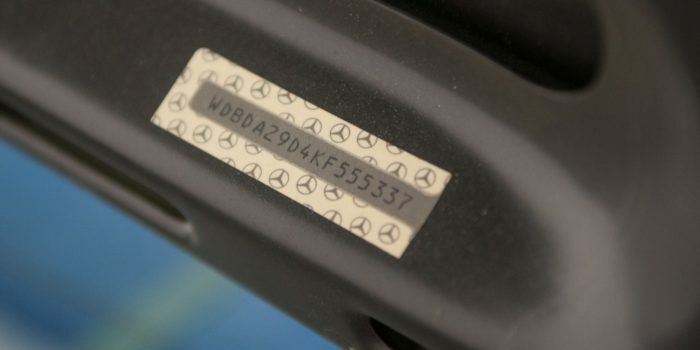 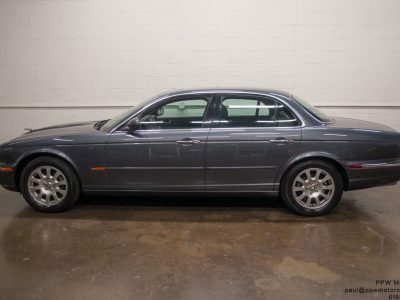 Further, this TWO OWNER vehicle has never been in an accident and has a clean Carfax. 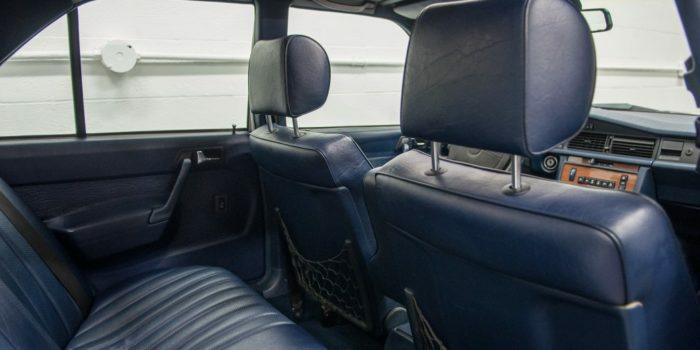 This is clearly a vehicle that has been extremely well cared for over its lifetime. 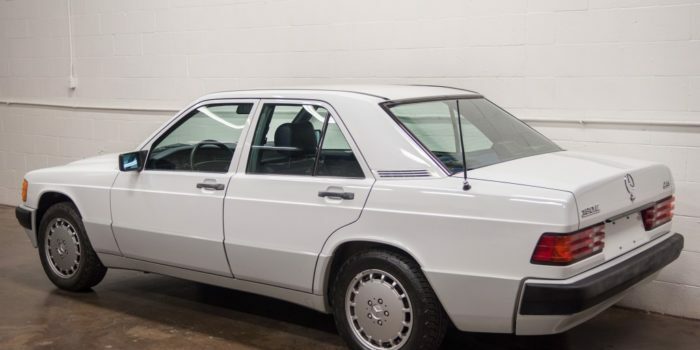 The grandson of the previous owner has taken the time to perfect this already wonderful original example to ensure that this magnificent motorcar gives as much joy to the next owner as it undoubtedly did to he and his grandmother, we are just happy to help him pass it along. 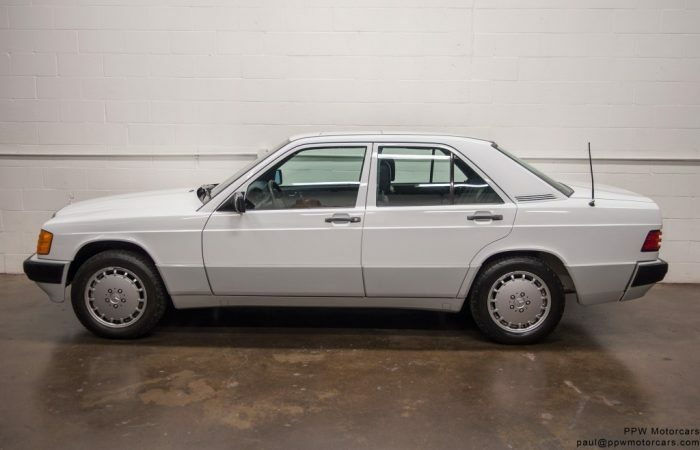 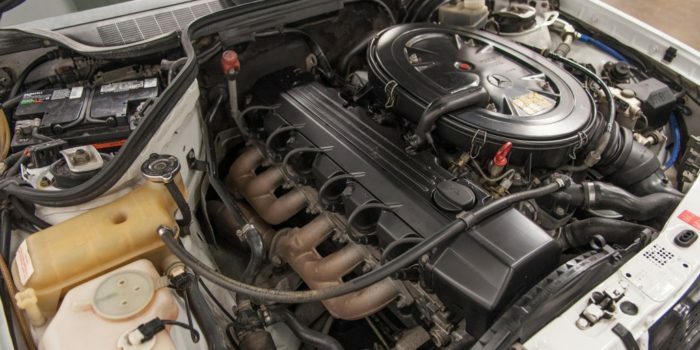 Bid with confidence-you will not be disappointed in this truly magnificent motorcar!